Hotel “Maroseyka 2/15” congratulates you with Victory Day! 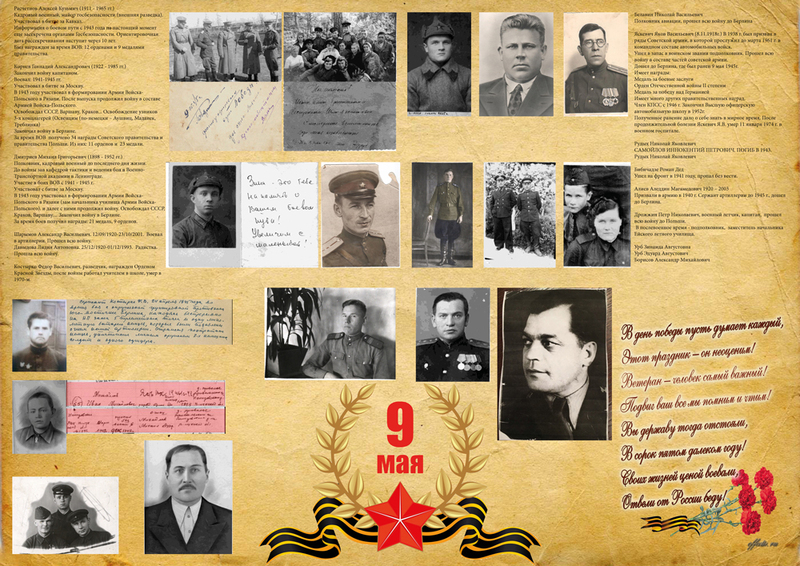 We want the spirit of courage and heroism of this Great Day forever in your hearts, and your great victory inspired and led to new feats, successes and achievements! Let the whole world lives always in a peace!